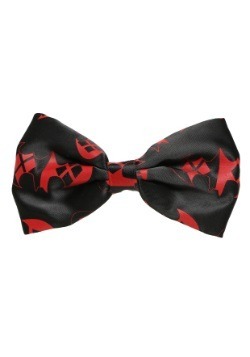 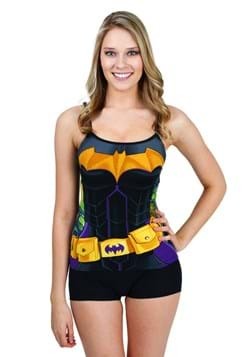 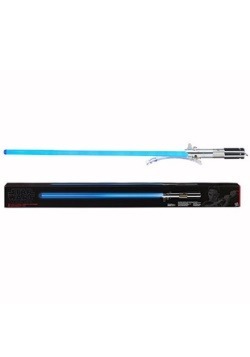 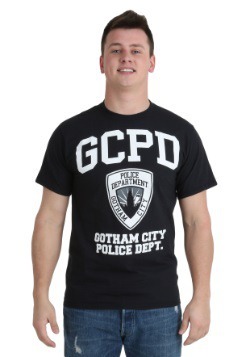 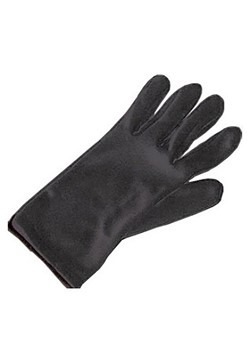 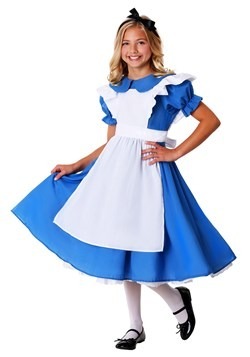 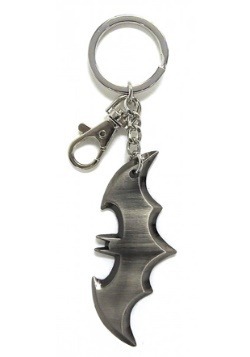 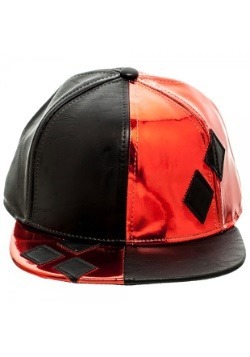 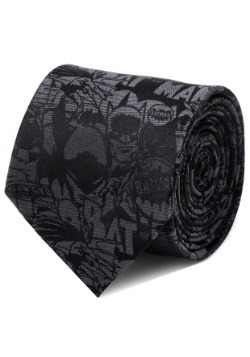 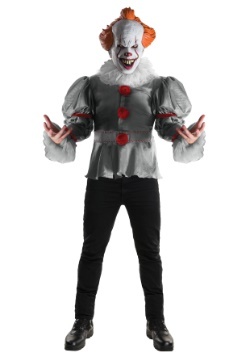 Anyone who would love to take up residence in Gotham City need look no farther than our site to find licensed theme clothing items to show off your favorite character! 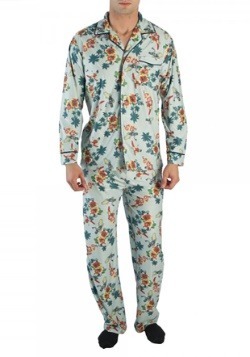 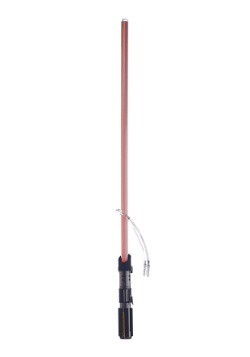 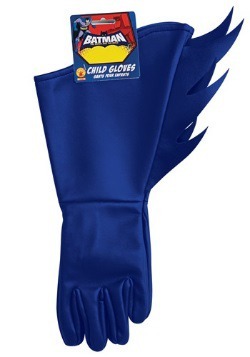 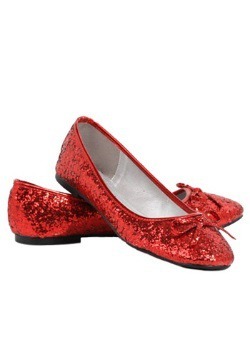 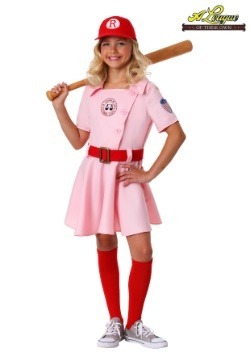 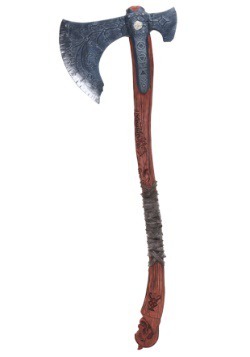 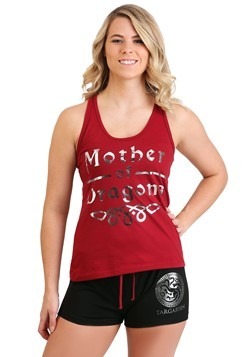 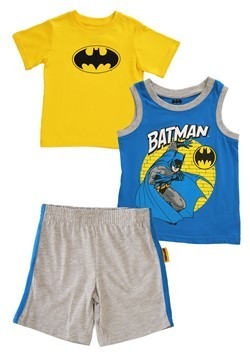 We carry everything from socks to sleep pants to T-shirts and backpacks. 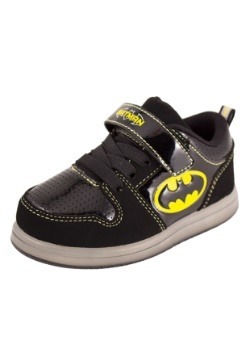 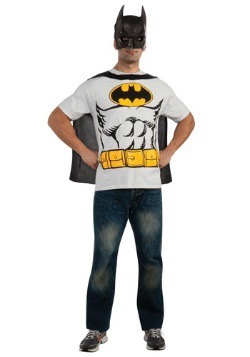 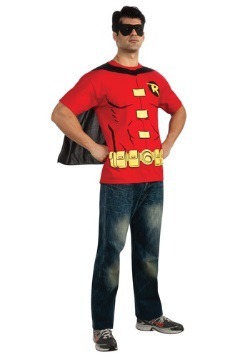 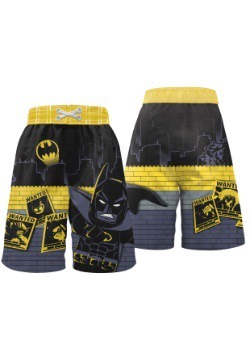 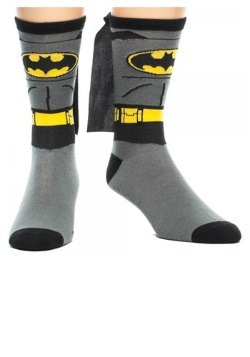 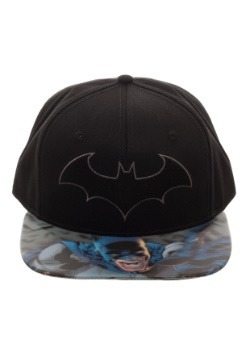 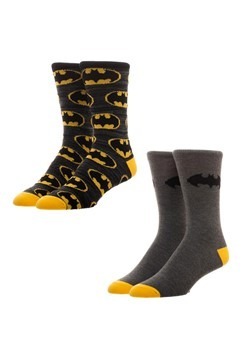 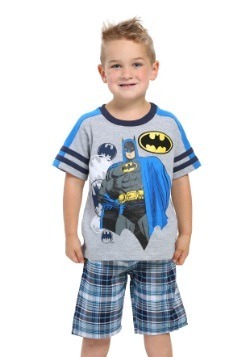 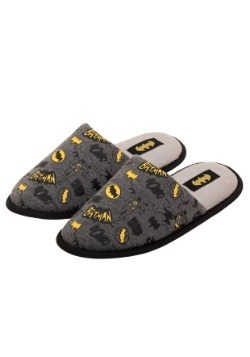 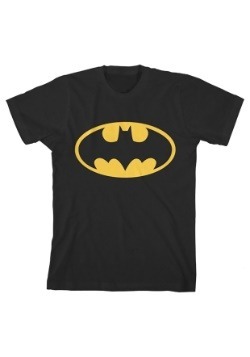 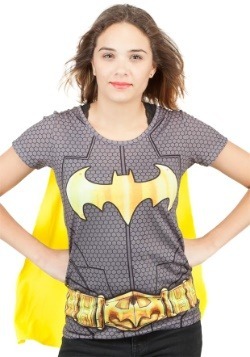 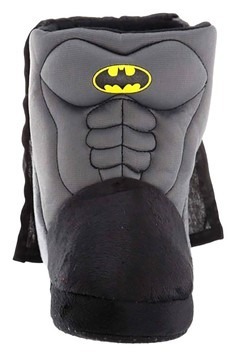 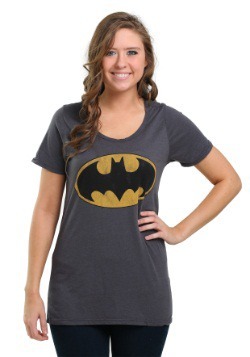 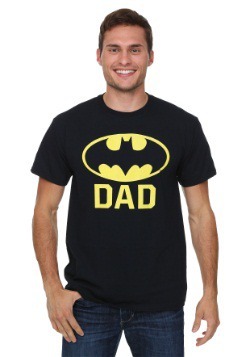 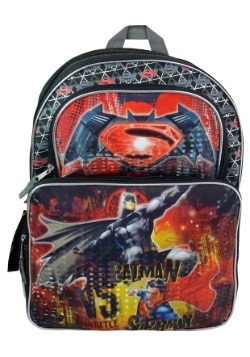 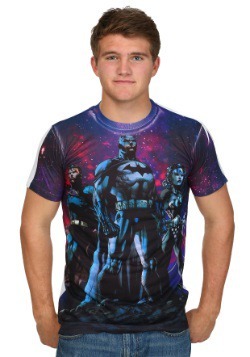 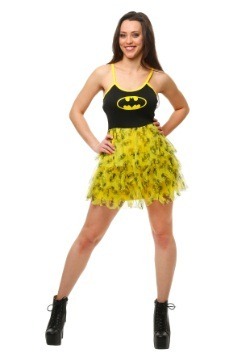 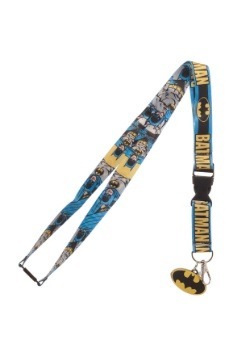 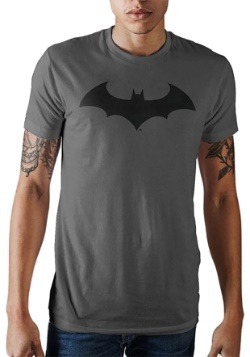 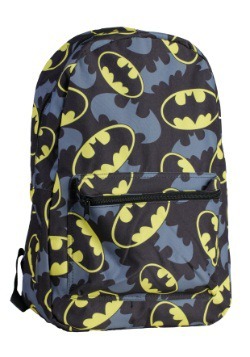 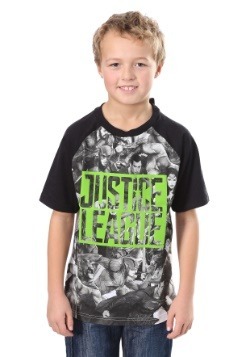 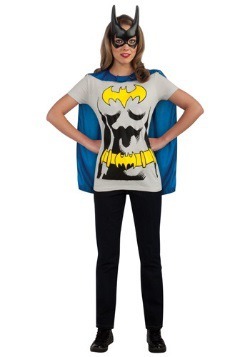 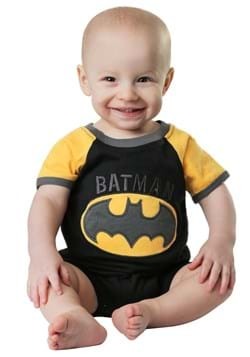 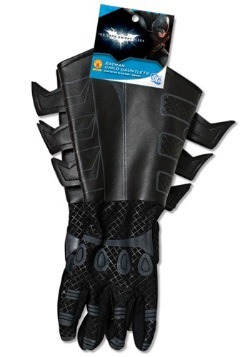 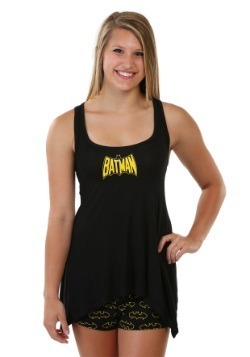 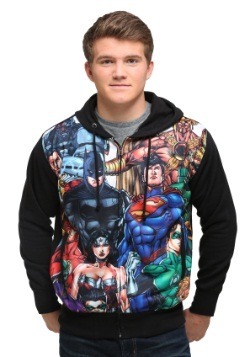 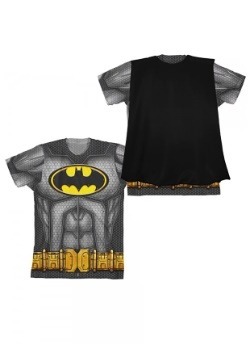 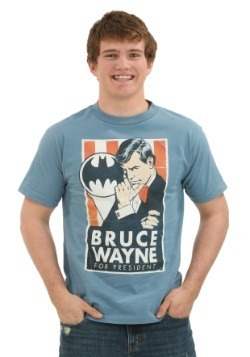 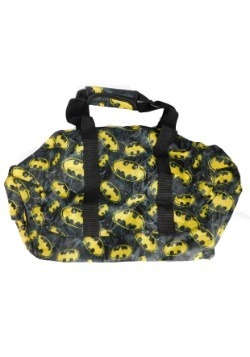 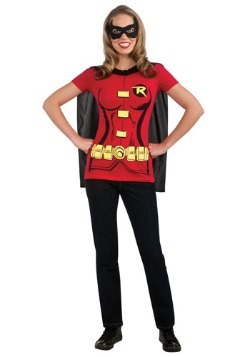 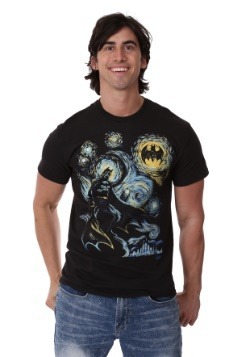 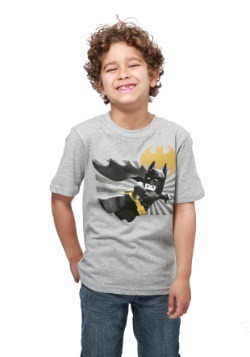 Find just what you're looking for in our large selection of Batman clothes and Batman apparel. 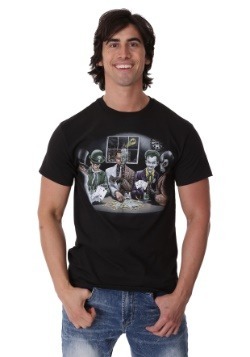 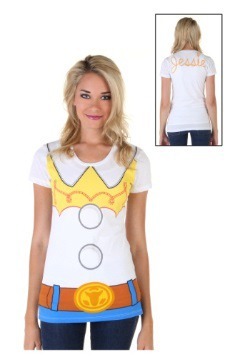 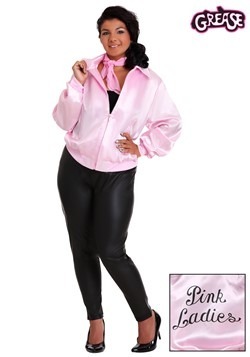 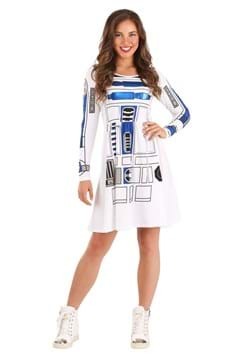 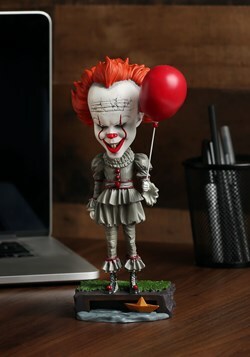 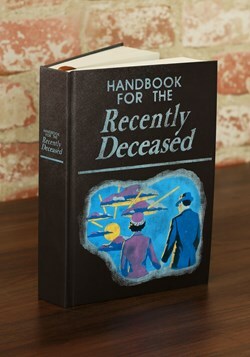 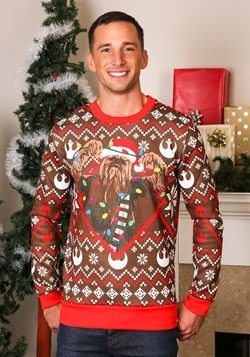 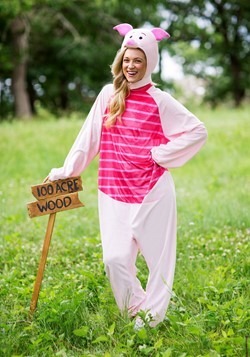 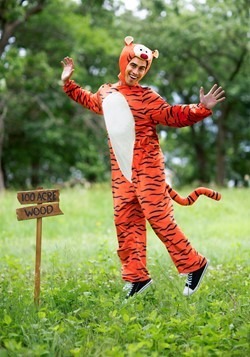 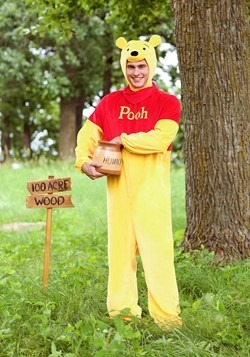 Whether you prefer the old campy TV show or any of the movie incarnations of Batman, we have clothing to reflect that. 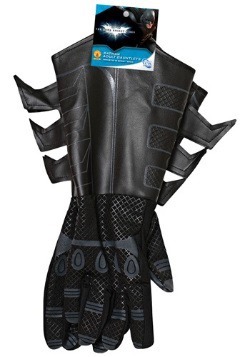 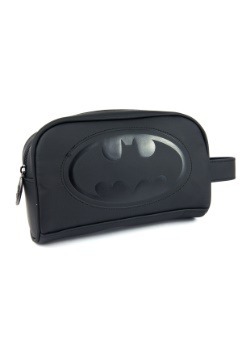 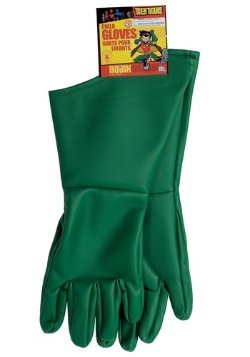 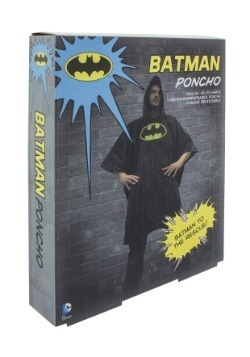 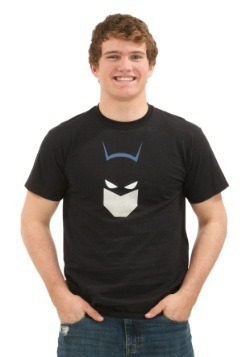 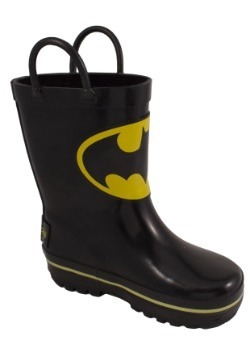 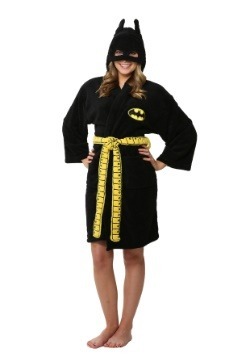 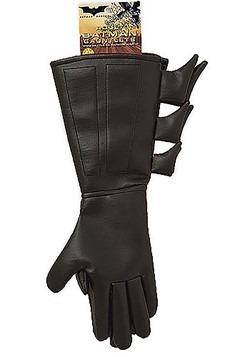 Bring a bit of Gotham to your everyday life with our Batman clothing!